Home / News / Are you ready for winter? 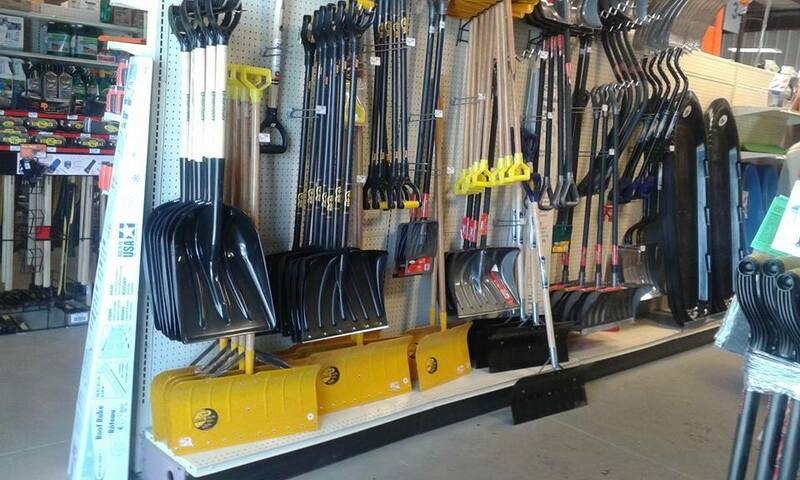 New shipments of shovels, sleds, ice melt, and heat tape have arrived. There’s still plenty of winter left so be prepared before ice and snow hit!